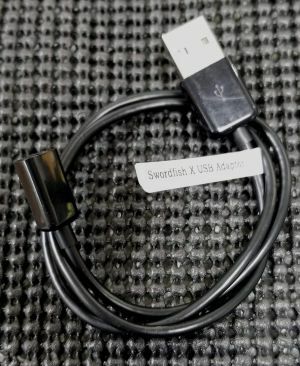 Replacement program wire for Swordfish X Series escs. NOTE: This is the same cable that comes standard with the esc. This is only a replacement if yours is lost or damaged.